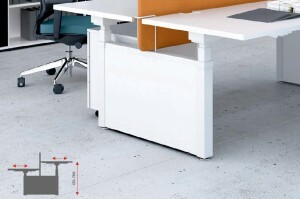 YAN DRIVE is our new contemporary bench and individual desk system, with an electronic regulated frame ranging from 650mm to 1300mm. Fabric fitting desk screens with a wide variety of panels are available for your product customization. 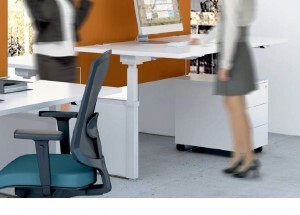 Desks and benches with electric height regulation.